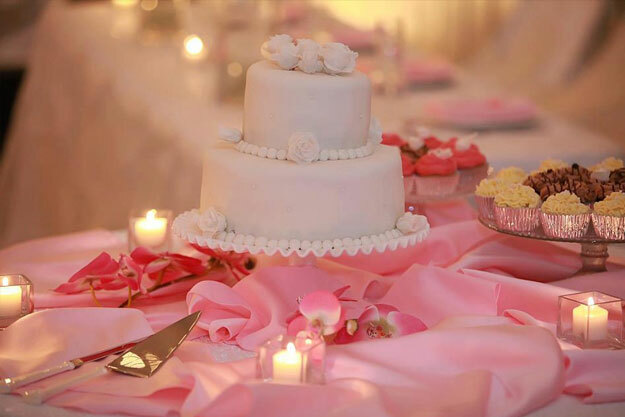 Events Unlimited by Esther ~ Taking Care of Details! 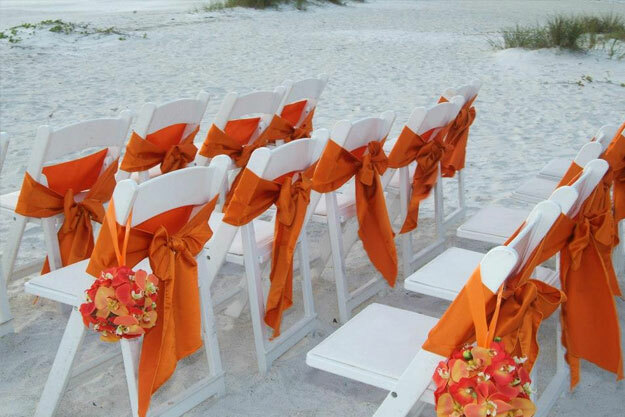 Events Unlimited by Esther is a full service one stop shop for all your special event needs. 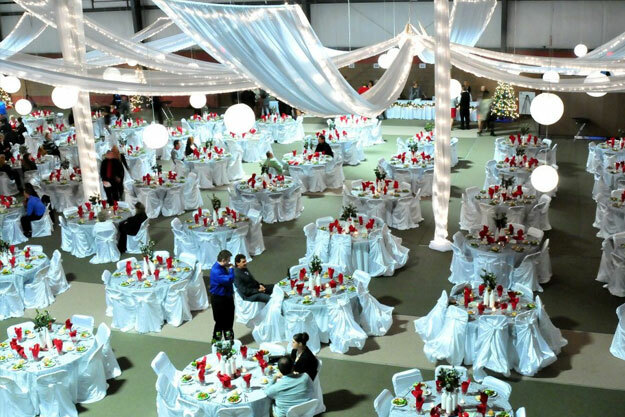 We offer consultation, event design, a huge inventory of rentals as well as set-up and decorating to make your event more than you dreamed! 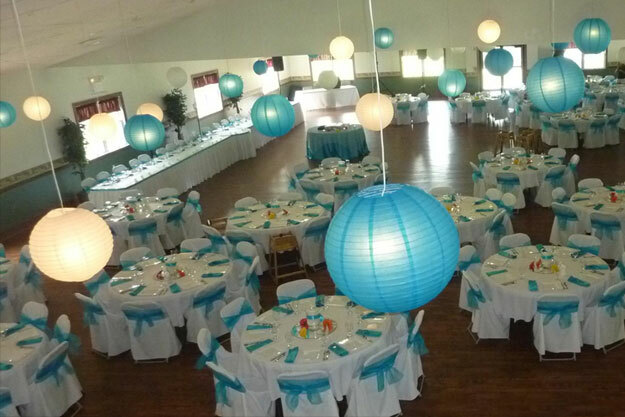 Esther M. Weaver is the owner of Events Unlimited by Esther and has been in the special event business for eight years. 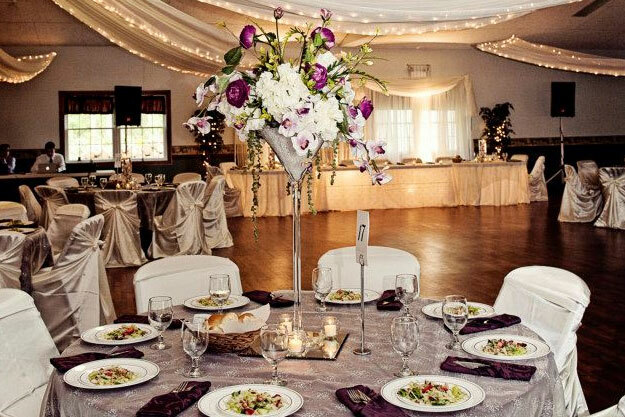 Her expertise is bringing your vision to reality through creating centerpieces, providing specialty linens, and all the elements that complete your dream. 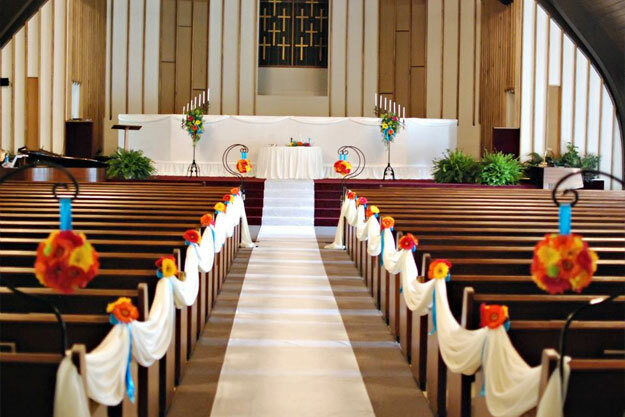 Esther has worked with hundreds of brides as well as corporations, churches, schools, non proﬁt organizations and more. 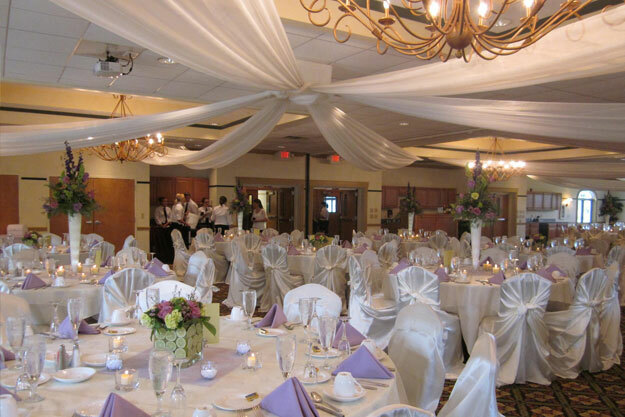 You can rest assured that her experience and commitment to the highest level of customer service will ensure that your event will be a huge success! 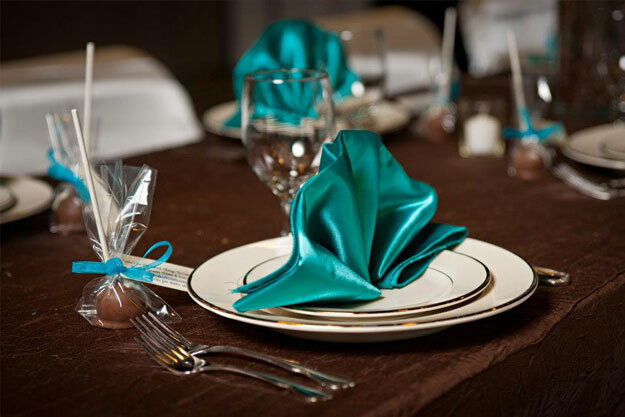 Events Unlimited by Esther offers a huge inventory of items you can rent to make your party, wedding, corporate event or any occasion reflect your personal style and vision. 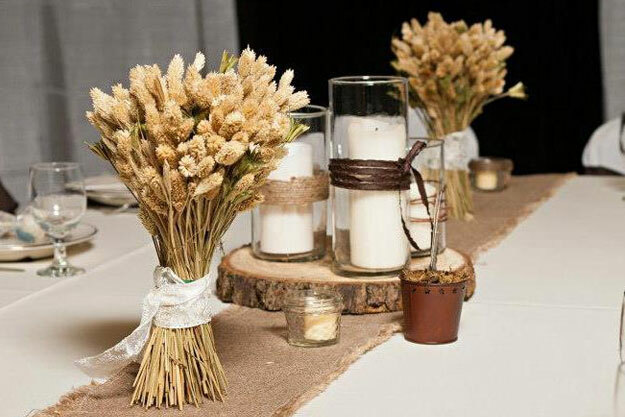 There is no need to take on the expense and hassle of buying decorative items and then finding storage for them after your event. 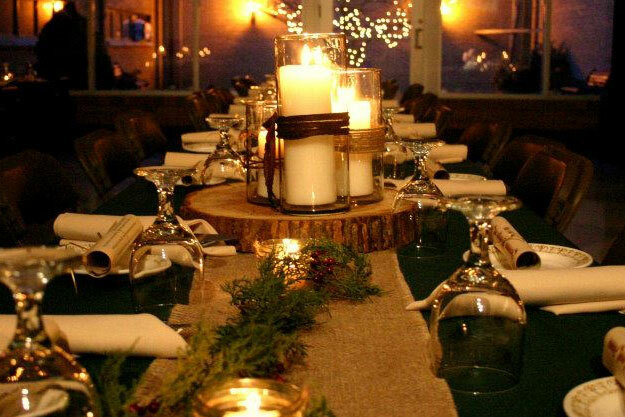 Esther can provide everything you need from candles to fabrics for draping, even pre-lit trees and tables and chairs. 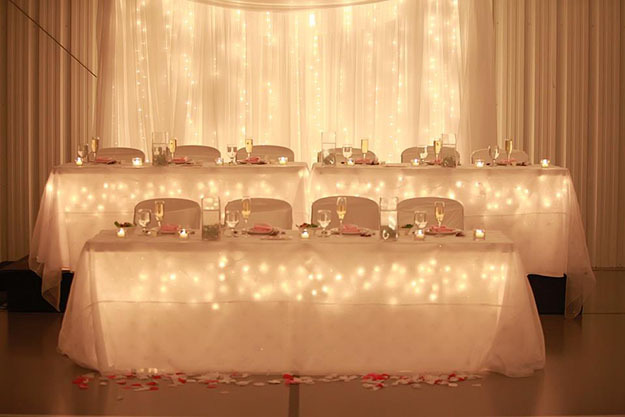 Her years of experience creating beautiful events has allowed her the opportunity to build a vast inventory. Click Here to view our rental catalogue. 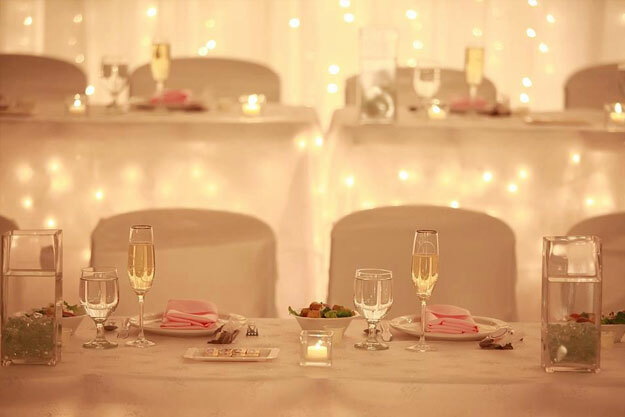 If you are looking for someone to plan your event and bring together the vendors to complete your dream day, Events Unlimited by Esther has the resources and experience to do just that. 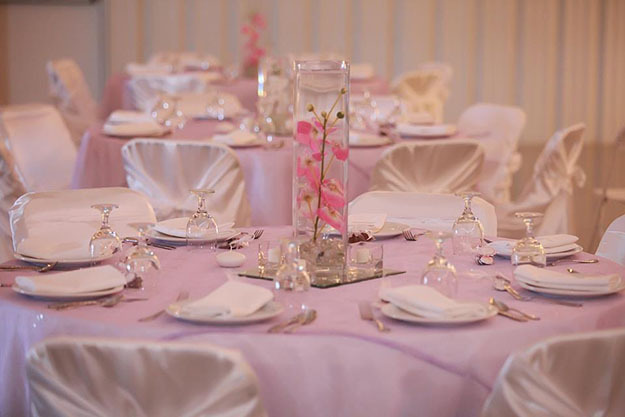 With over eight years in the special event business, Esther Weaver and her team are qualified to plan any event; from the most elegant affair to a practical corporate meeting. 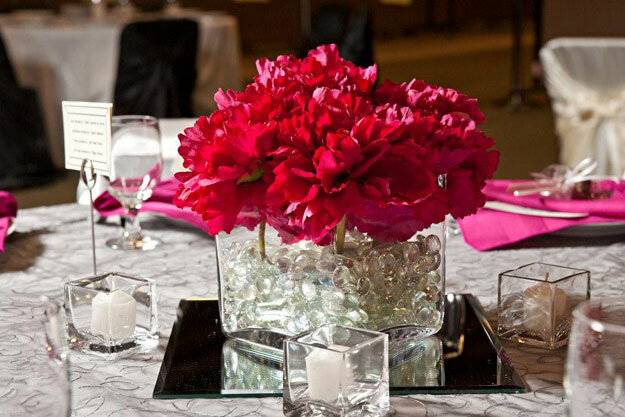 Set up a consultation with Esther to establish the goals and purposes for your event and she will take care of the details. 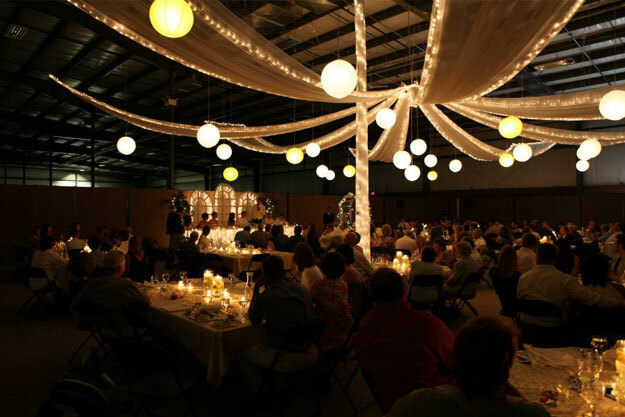 Working with you in open and timely communication to ensure that your event both meets your needs and exceeds your dreams.